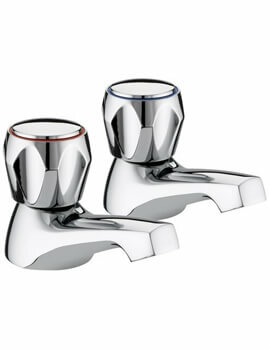 At AQVA, we have taken care to source the finest in basin pillar taps from manufactures like Twyford, Burlington, Deva and Vado. 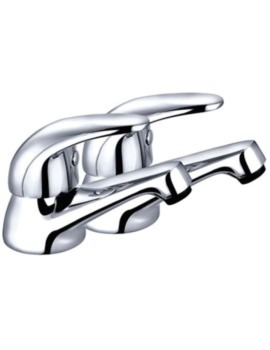 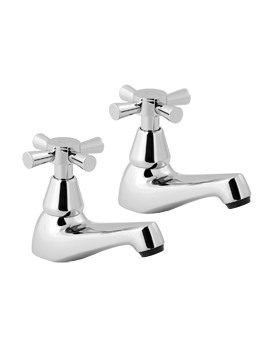 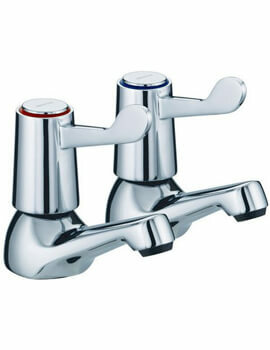 Our aim is to offer the finest line of bathroom fittings in the UK market. 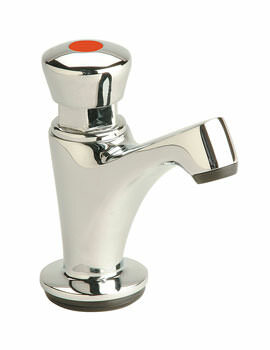 We work closely with all of the reputed brands to bring you the finest fittings at the most attractive prices in the industry. 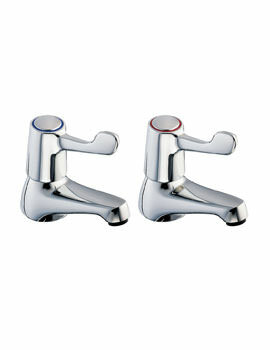 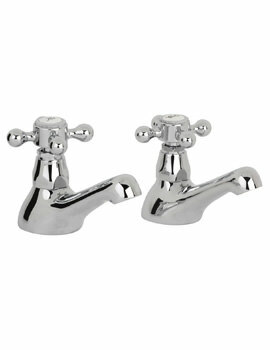 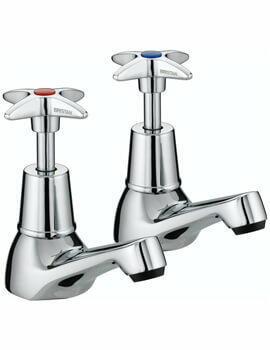 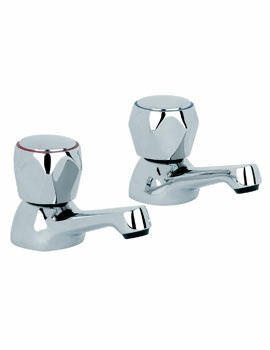 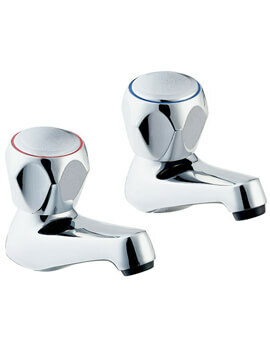 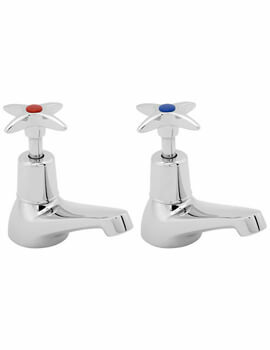 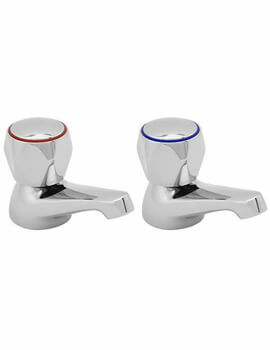 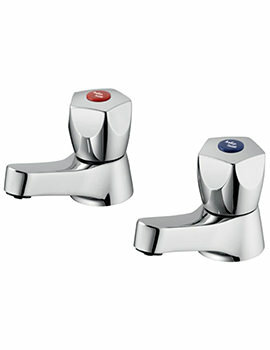 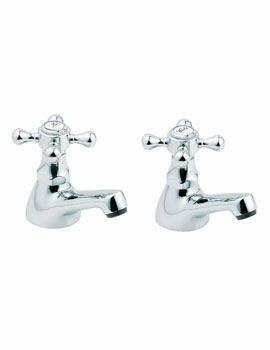 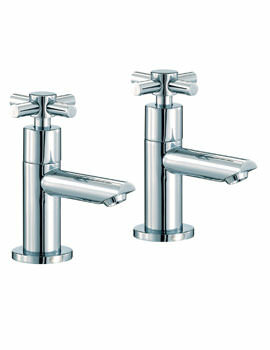 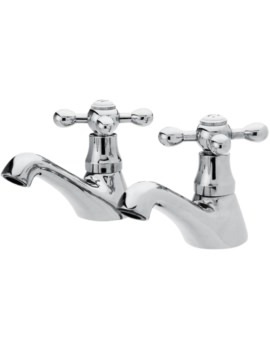 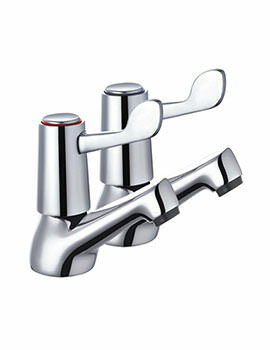 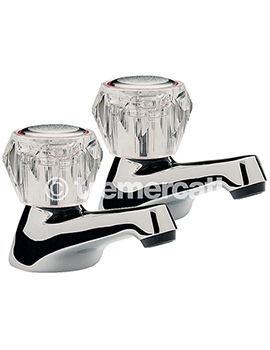 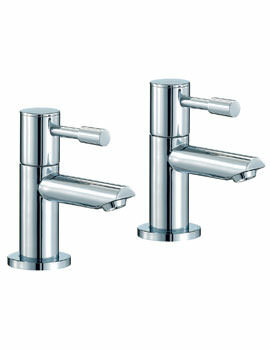 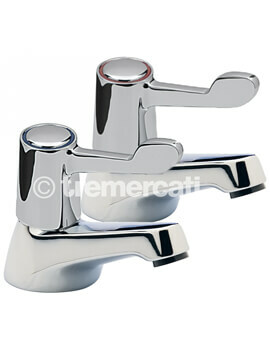 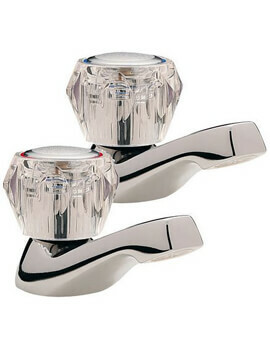 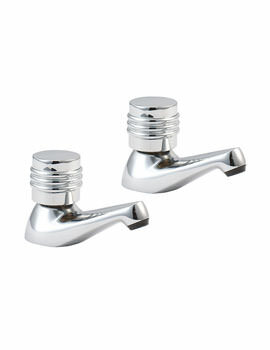 Below we have displayed the best of basin pillar taps available in the UK Market.